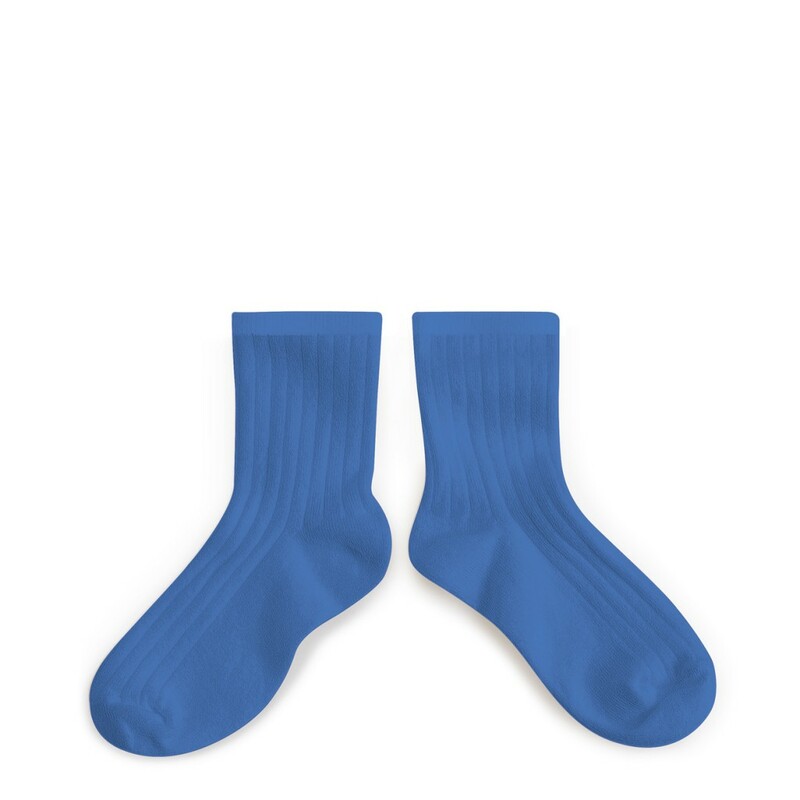 These short socks are knitted from Egyptian long-staple cotton with 2% LYCRA excellent elasticity. Ribbed for a high elasticity. 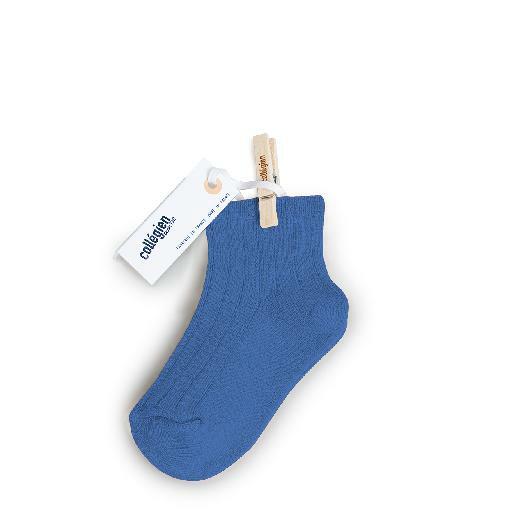 Seam at the top of the toes for better comfort . A molded heel. Wash at 40 °, drying at ambient temperature.